According to Play2Live CEO, Alexey Burdyko, Ripple’s rise was an indication that investors were beginning to consider alternative currencies other than Bitcoin. “A soar in XRP price was an indication that investors extensively seek alternatives to bitcoin. With bitcoin becoming more mainstream and reaching psychological heights, it is feasible that we will see top 10 cryptocurrencies on Coinmarketcap changing places off and on like in the recent case of Ripple outnumbering Ethereum in terms of market cap,” Burdyko says. Ripple’s price surge wouldn’t last for long however. 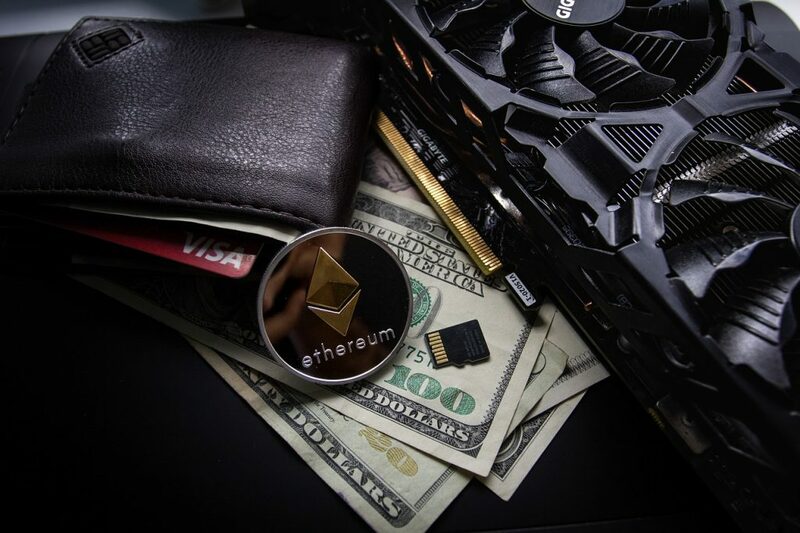 Ethereum regained its second spot in the crypto market on January 8, 2017 after Ripple’s value went down over 40% during the first weeks of 2018. At the time of writing this article, Ripple was trading at $1.29, down from a peak price of $3 which it had achieved on January 3, 2018. “Volatility is still what the crypto market is all about. We will continue to see coins go up and down depending on how strong a case they make for new partners and users. Still, the common thread for the future will be Ether’s continuous rise, as it will overtake every other coin in popularity,” notes Playfold’s CEO, Marcus Vandea. “It appears that the Ethereum market cap is best positioned to over take the Bitcoin market capitalization in 2018. The indispensability of Ethereum to the cryptocurrency industry is becoming more apparent. It appears Ripple is next in line to over take the Bitcoin crown,” Jay Singh, the Founder and CEO at ClearCoin says. Despite the recent cryptocurrency market crash, financial institutions seem to be exuding confidence in Ripple’s technology. In this month alone, three companies, Moneygram, Mercury Group and IDT Telecom, have signed up to pilot Ripple’s xRapid money transfer service. “Ripple technology is a hugely prospective alternative solution for digital transactions even though it compromises the centralization factors that go alongside it. Nevertheless, at the moment it is rather progressive, especially if compared to the infeasible Bitcoin network structure,” notes Wealthman’s CEO, Andrei Huseu. As such, Nolan adds, “We are likely to see the top 5 cryptocurrencies continue to rise, but more interestingly lesser known altcoins grow as investors diversify their portfolio.